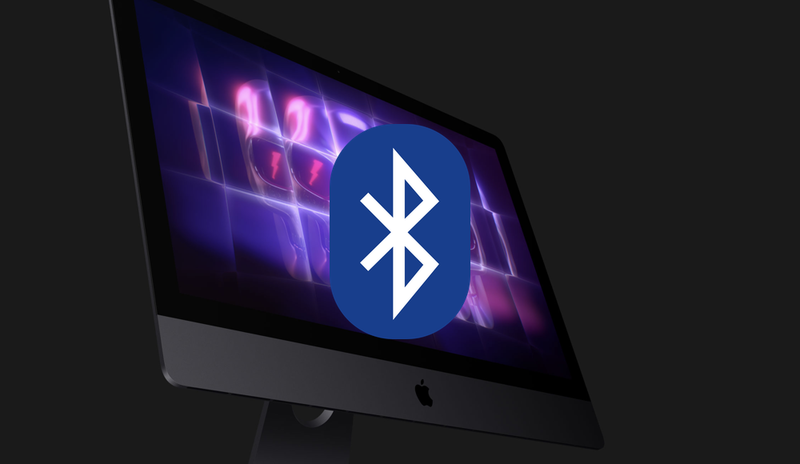 Here’s how you can prevent Bluetooth devices from waking up your Mac running macOS High Sierra or any other version. The convenience of Bluetooth is undeniable. It’s literally one less cable to worry about. Obviously, with that convenience, comes a few set of caveats. One of them is the ability of Bluetooth to wake up a Mac as soon as particular devices are turned on or are interacted with. While some may look at it as a convenience, but it’s painfully annoying in situations where you were just moving your mouse around and an accidental click wakes everything up. Or how about you turn on a Bluetooth speaker and that too wakes up your Mac in the other room? See where I’m going with this? Good, very good. Here’s how you can prevent this from happening. Follow the steps below. 1. 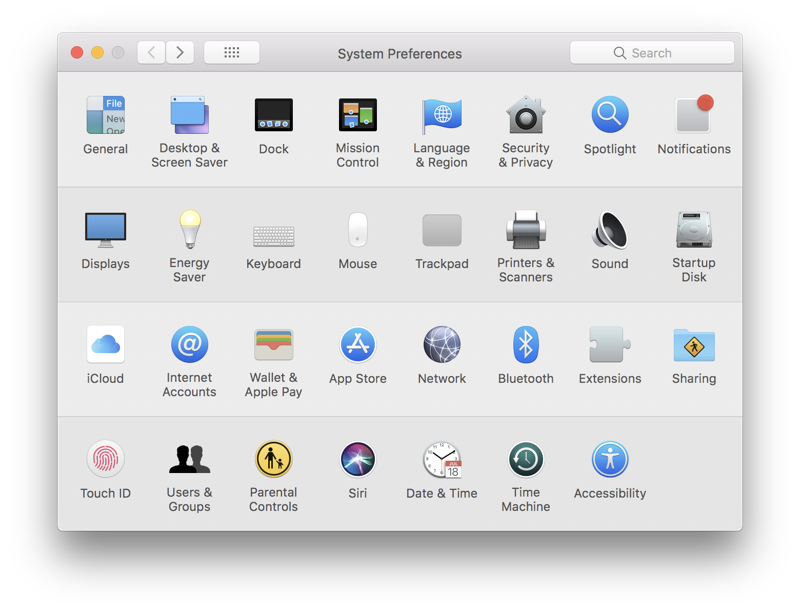 On your Mac, launch System Preferences. You can either do so from the Dock if you haven’t removed its icon, from Launchpad or by bringing up Spotlight Search and typing in ‘System Preferences’ there. 2. Now click on Bluetooth. 3. See that Advanced button on the bottom right corner? Click on that now. 4. Unselect the ‘Allow Bluetooth device to wake this computer’ option. 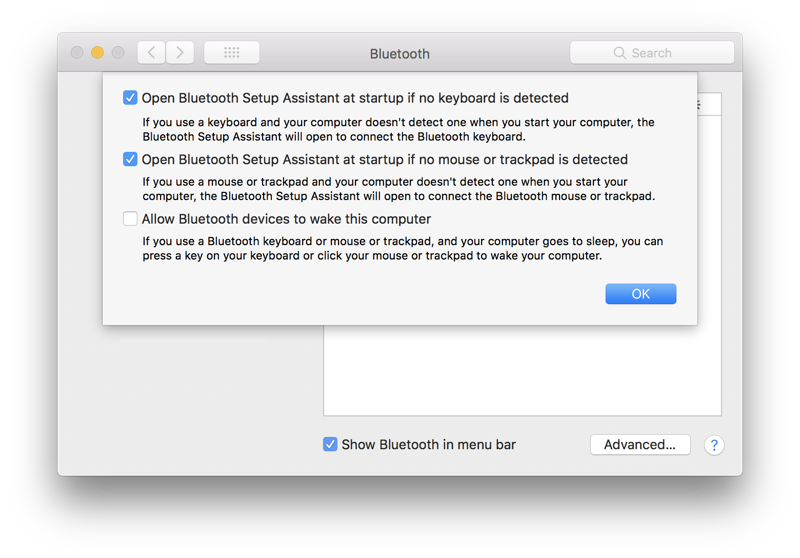 From here on in, nothing will wake up your Mac, not even a Bluetooth keyboard or mouse. If you are an iMac or iMac Pro user, there’s one small inconvenient you have to go through: you have to press the power button behind your computer every time you need to wake up. It’s a slight inconvenience in its own but of course, it’s better than an accidental wake up during the night.